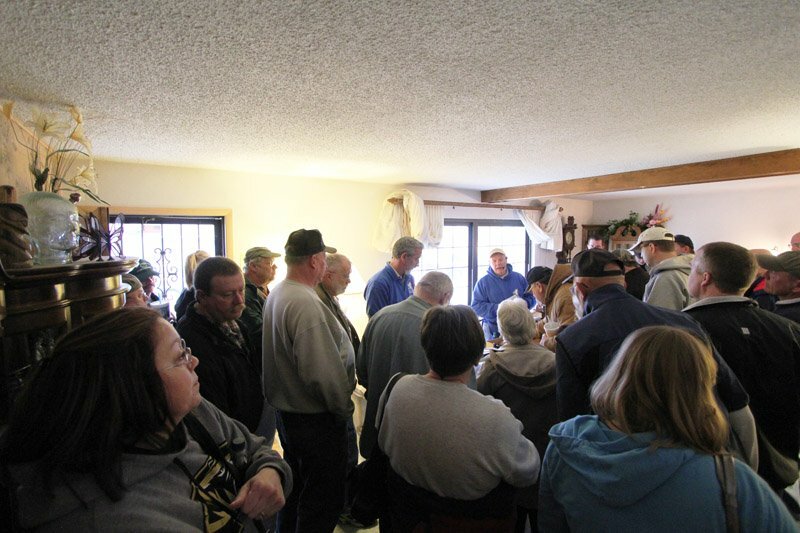 Father Time Auctions is the meeting place for sellers and buyers. We use various Auction Methods for the buyers to competitively bid at auction. •	Live Onsite Auctions - The live onsite auction of real estate, personal property, vehicles and estate sales are exciting, action packed and fun-filled auctions attended in person on location. •	Online or Internet Bidding - Exclusive bidding online from anywhere in the world allows you flexibility, convenience, and peace of mind knowing that you were able to purchase items without expensive travel time or waiting at the auction. •	Pre-Bid / Live Auction - Internet Bidding prior to Live Auction. Pre-bidding allows you to bid on a property online prior to the scheduled live auction event. The high bid of the online auction is the starting bid at the live auction. If there are no increases in the bid at the live auction, it is possible that the pre-bid price will be the selling price, subject to seller confirmation, of the property. Fully experienced in all types of auctions, our auctioneers and support staff are committed to making the most for you. to list your property, book your real estate auction, personal property auction, or business liquidation today. •	Specialty, Fundraisers, and More! Contact Us Today - We provide a free assessment!